UNICAT’s broad product line and Trademark Layered-Bed Design Technology has the flexibility to provide optimal purification performance, even in the most severe environments. Severity of service and operating temperature, including trace removal for ultra-purification applications, are taken into consideration. Multiple problems can be addressed in a single vessel. For the removal of sulfur, chloride species and other impurities from refining or petrochemical feedstreams, UNICAT’s trademark layered bed design technology matches their diverse line of purification absorbents and catalysts to the specific impurity type, concentration, temperature and other relevant purification conditions. Unique range of bi-functional products for low pressure drop, COS hydrolysis and highly severe GSV operations. The most complete range of sulfur and chloride removal products with UNICAT’s trademark and proven ultra low purification system. UNICAT’s revolutionary multi-axial hole design catalyst headlines a wide range of steam reforming products. These products are designed to handle the full range of feedstock; from natural gas to naphtha. UNICAT has developed highly advanced guard systems to protect high and low shift catalyst from external poisons. Catalyst include ultra dense high shift, low methanol low shift and medium shift catalyst. Product offerings include standard to deep methanation, low temperature active methanation and low pressure drop catalyst. 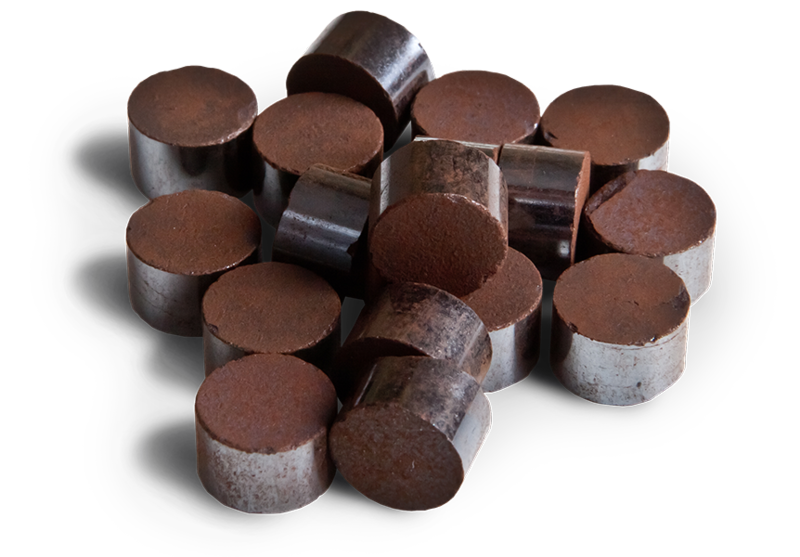 Product offerings include activated carbons, zeolites and aluminas.